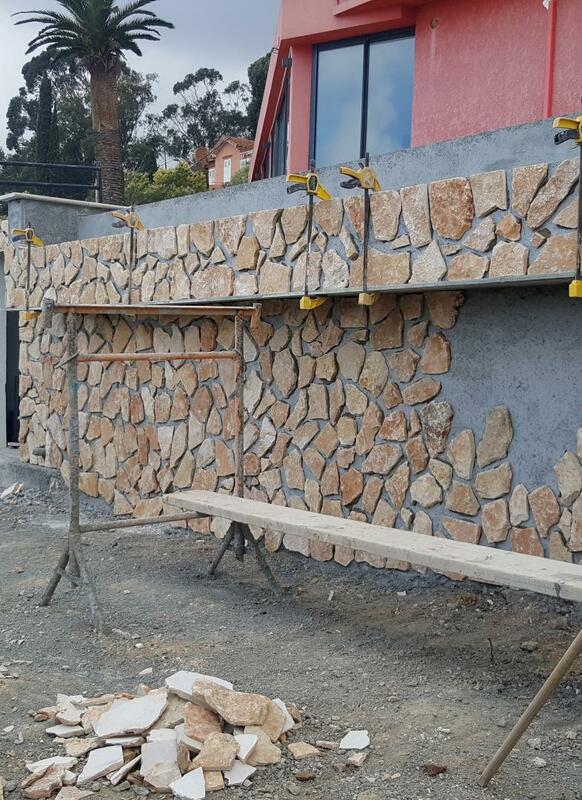 Creating an extension wall for your pool means: building a small decoration wall to add a personal touch to your pool. 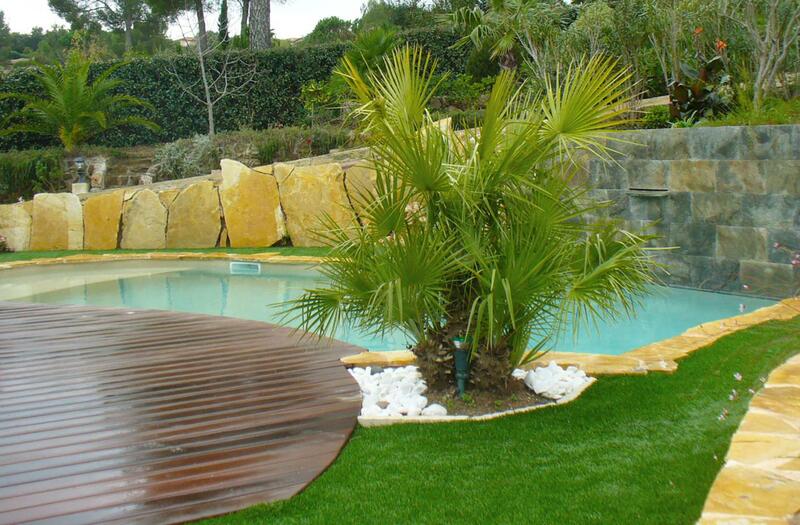 This type of walls will make your pool unique; it can be used to mark level differences between garden and pool area. We will be happy to answer your questions and help you create your project. Our working field spreads in the Var (83) and the French Riviera, between Hyères and Antibes. Don’t hesitate to contact us to get a tailored quote.